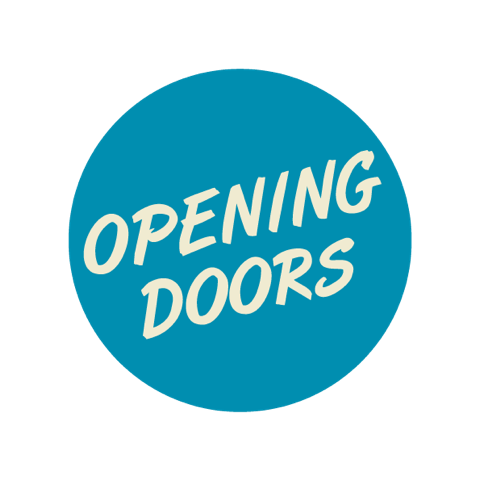 Opening Doors members meet once or twice weekly to practice and learn new skills, and work creatively. The Theatre group works with group leader Andrea Grancini, and assistants Estelle Farrugia and Mariele Zammit. They meet on Monday evenings at Spazju Kreattiva from 6:00PM-8:00PM. The Music Group meet in Mosta at The Box – A Creative Arts Space, with group leader Luke Baldacchino and assistants Benji Cachia and Maria Elena Farrugia from 6:00PM – 8:00PM.